I’ve said it before and I’ll say it again, I am a creature of habit, I’ve got my beauty and skincare regime down and I rarely alter it or add new items. However this year a few new brands have sneaked into my routine and indeed my blog posts. I thought that for Blogmas day 10 I’d do a roundup of my favourite brands I’ve discovered this year. 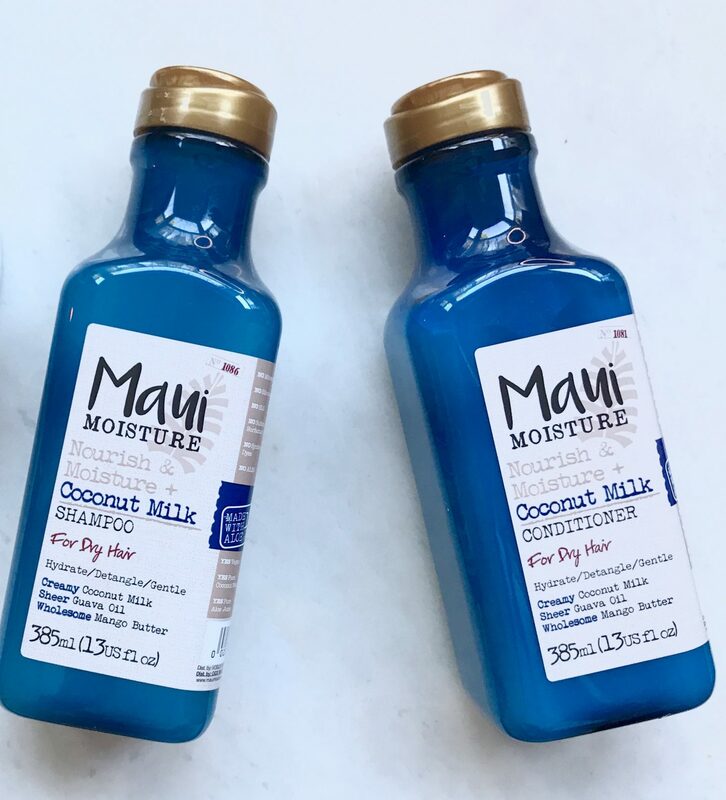 First up is a haircare brand, for the second half of the year I’ve been loving the Maui Moisture Haircare range. It’s free from parabens, Silicones, sulphates etc etc the list goes on and it’s also vegan! I love the Coconut Milk range but there are others including Shea Butter and Bamboo so there’s something for everyone depending on your hair type. My hair has never felt better as each bottle contains pure Aloe Juice which keeps your hair super hydrated and the gorgeous smell lingers on your hair all day. Glossier. Shock I had to include this one, I’m sure you’re all sick of me wittering on about it but I couldn’t review this years new discoveries without mentioning it. I won’t go on for too long but I haven’t tried anything I don’t like from them and I’m hoping to try a lot more of their stuff in 2018 so keep your eyes peeled for more content next year. 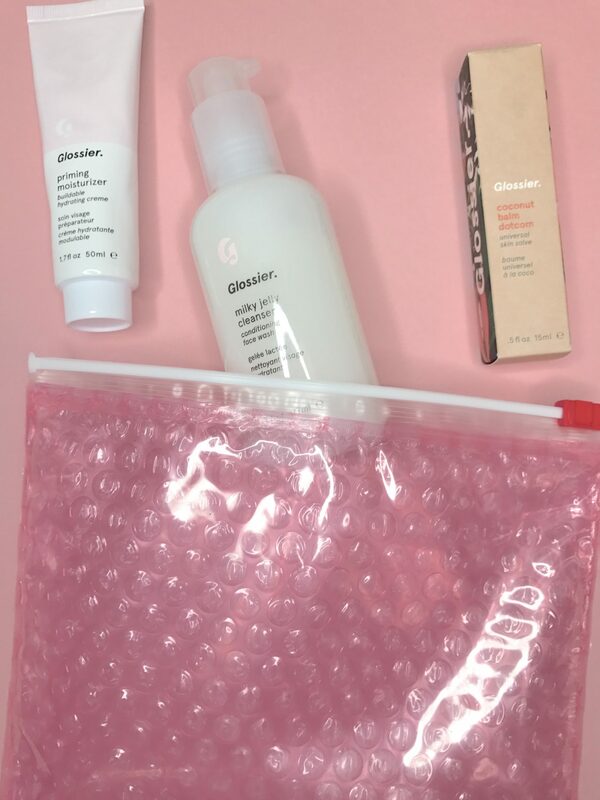 Glowing skin is always in and that is exactly what this brand provides, so whether you wear no makeup at all or want to build a good base for your favourite makeup products Glossier is the way to go. 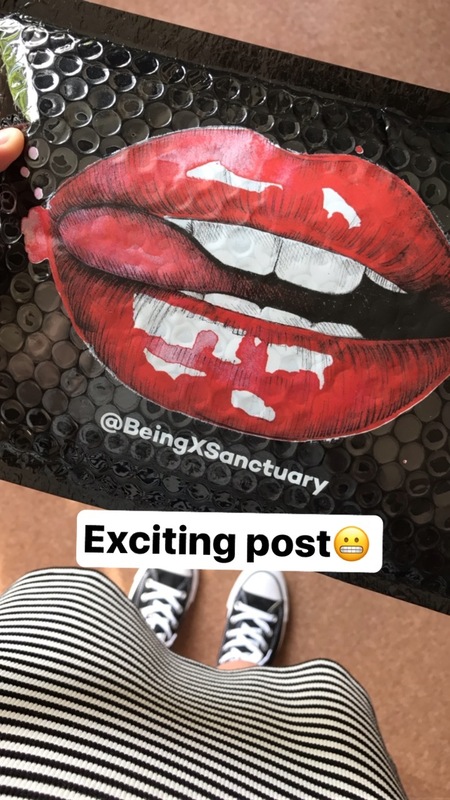 Being by Sanctuary Spa was a new launch this year, this quirky, modern and ballsy brand is the cool younger sister of Sanctuary Spa. With this new launch you get the quality of Sanctuary with the new scents and products to bring it right up to date. My favourite scents are the Salted Caramel and Macadamia and also the Hibiscus and Coconut Water, both smell good enough to eat! I’ve tried a few of the products including the shower cream, bath soak and body mist, and all were lovely and I would definitely use them all again. Whether you like a sweet or a fresh scent there is enough to choose from with 5 different fragrances within the range. I think the next thing on my list will be one of the body scrubs to get rid of this dry winter skin! I thought I’d also finish off this post with a couple of brands that I want to try out in 2018, if any of you have used them and have recommendations do let me know! These brands are Pai Skincare and REN Skincare. I’ve heard so much about each, Pai looks to be great for both skincare and body care especially if you have dry or sensitive skin so I think I might treat myself to a couple of bits after Christmas time. REN also focus on skincare but I really like the look of the Sleep Pillow Spray to get a good nights sleep which I’m sure i’ll need after Christmas once the Dissertation deadline is looming. If you’ve made it to here well done you’ve made it to the end of Blogmas day 10! Let me know if you have any requests for blog posts you want to see over the next couple of weeks or indeed any content for the new year. Thanks for reading! Yay for Glossier! I love it! I really want to try out more of their skincare in 2018. I am so excited for them to grow and release new products. Can’t wait.